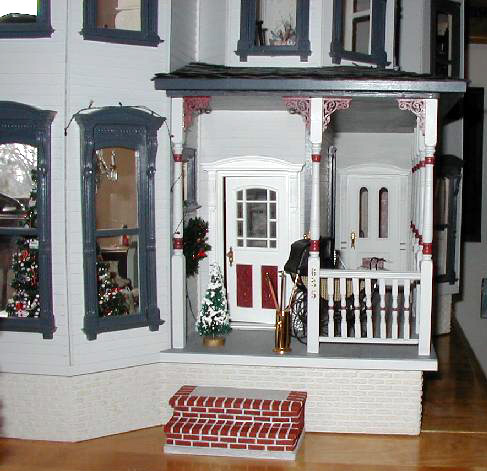 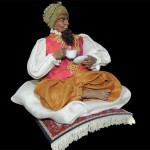 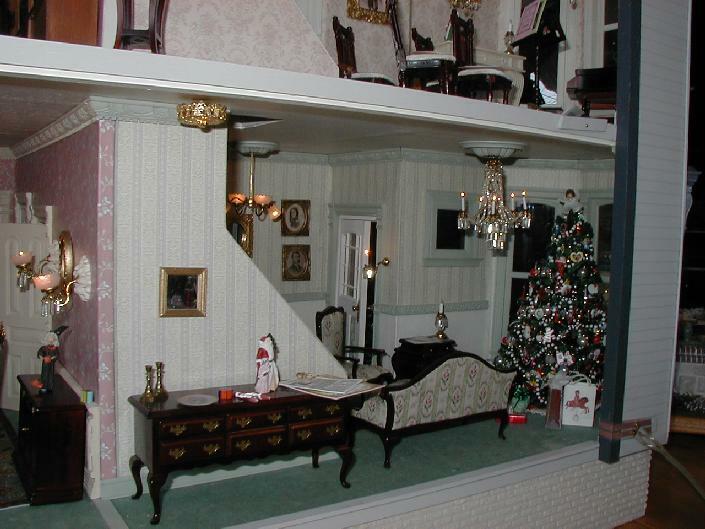 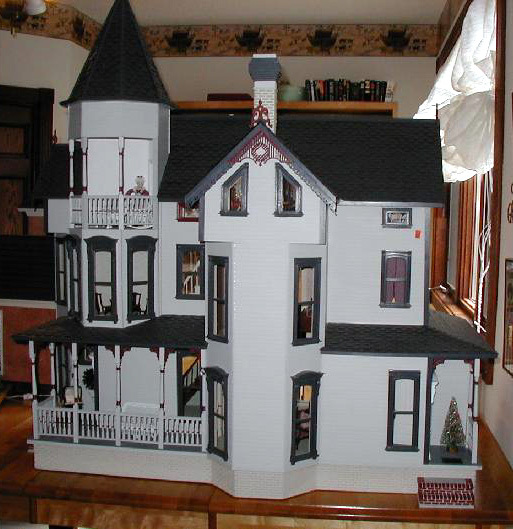 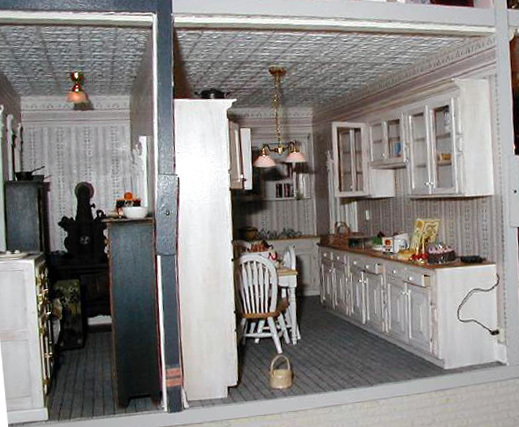 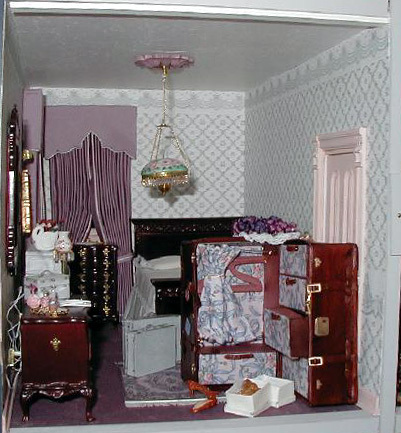 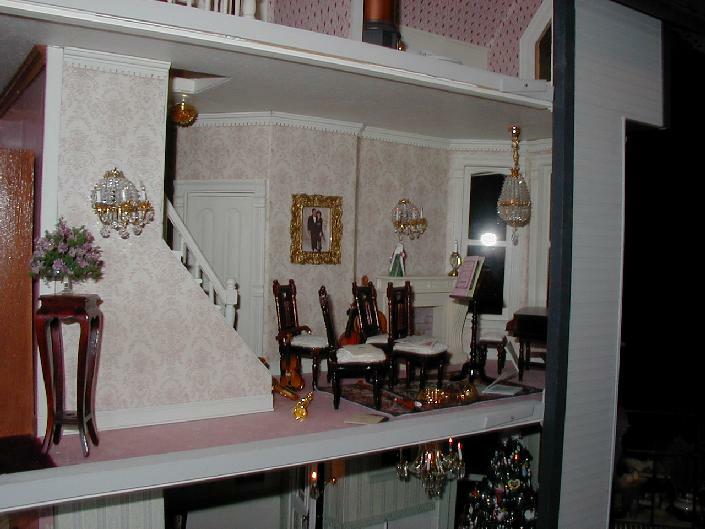 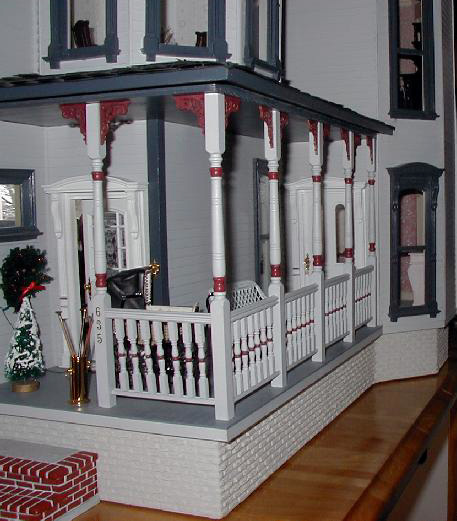 Angel House is a miniature reproduction of a Victorian mansion that was located in the west hills of Portland Oregon. 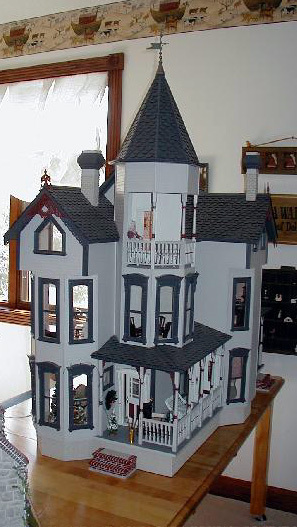 This finished house has 16 rooms and lots of nooks and crannies! 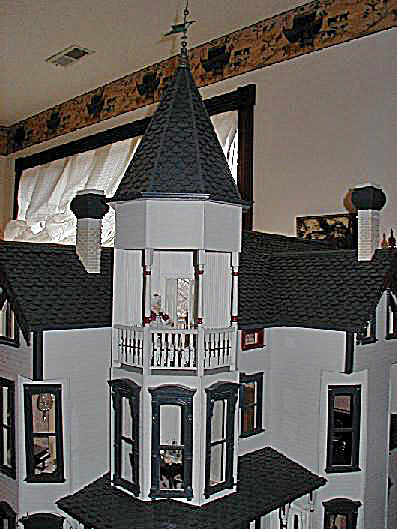 It also has a wrap around porch, towers, a back kitchen entrance and two side entrances. 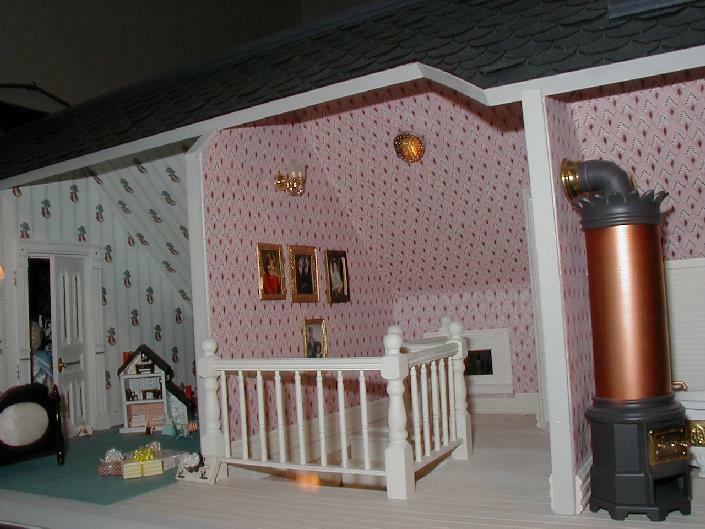 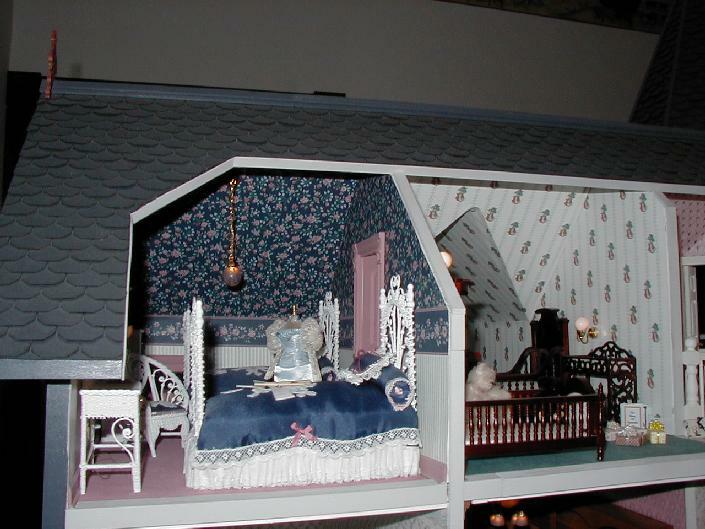 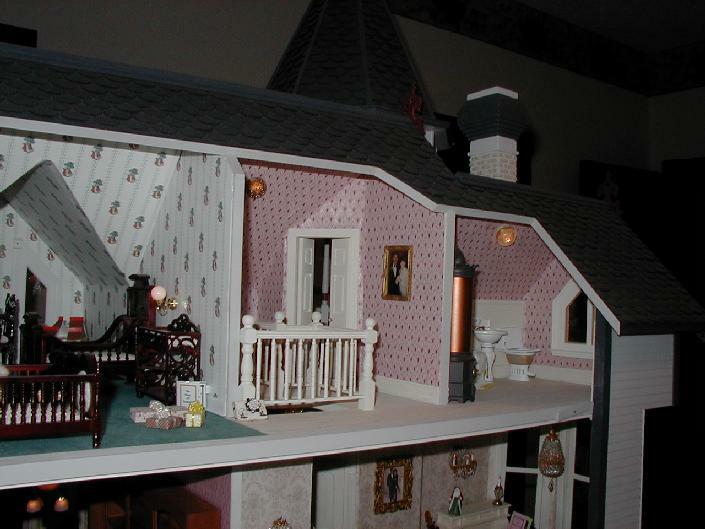 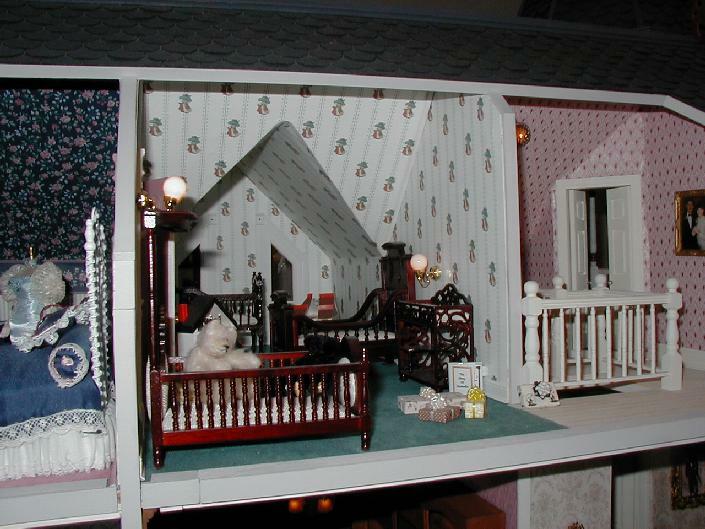 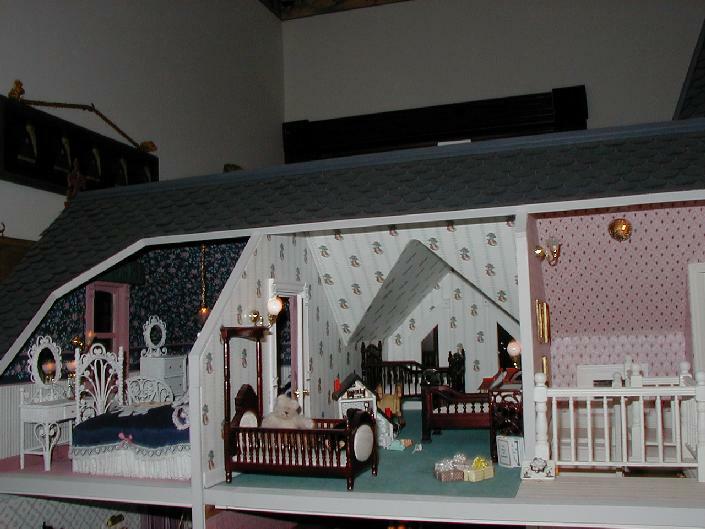 This full interior view shows the basic layout of the Angel house. 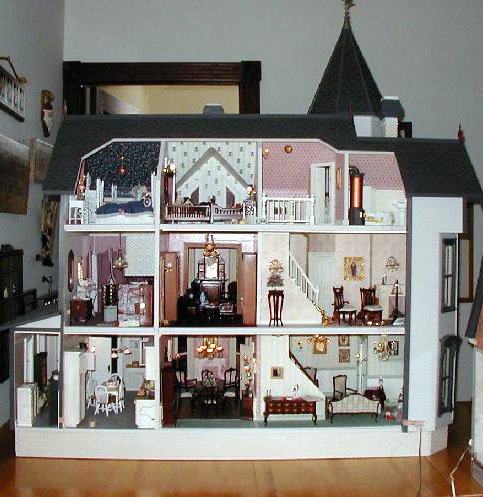 This house was one of my first houses–in other words, a house in which I learned from my mistakes!!!!! 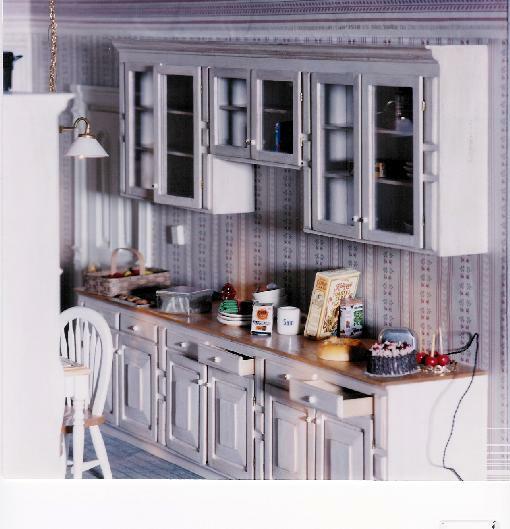 I learned what not to do with wiring, what not to do with wall placement—and a most valuable lesson….NEVER install any windows before the walls are completed!!!!! 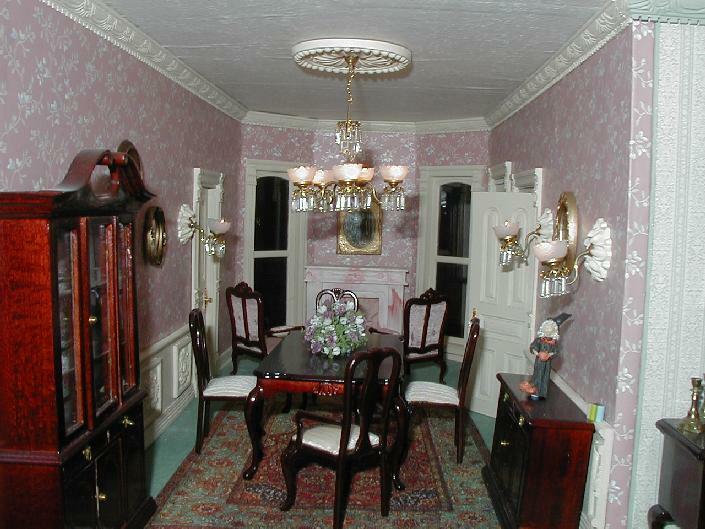 The best way to view this house is in a photo gallery with a series of explanations. 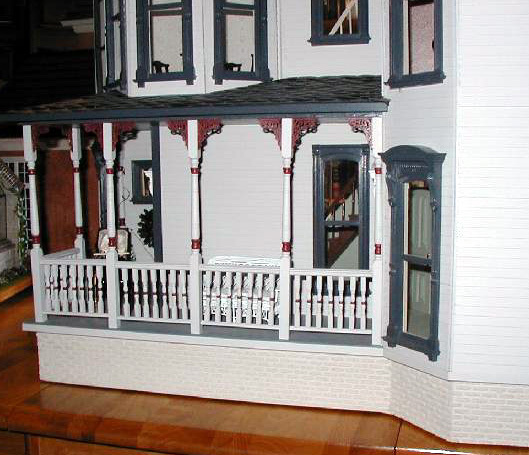 The exterior porches and turret are shown in a separate gallery below.